elcome to the online home of illustrator Alison Relyea-Parr. From books, posters, magazine and newspapers, Alison is an illustrator for numerous mediums. She also can create custom comissions. 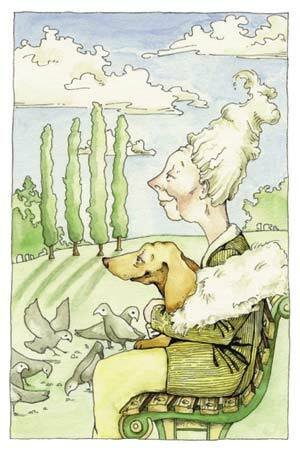 Explore her work for children's books, print and magazine publishers. For Alison's upcoming presentations and updates, visit the News and Events section. To see a sample of Alison's artwork and illustrations, check out her Portfolio or preview her new book A Place In My Heart. All artwork © 1995-2004 Alison Relyea. All Rights Reserved. Do not duplicate in any form without permission.